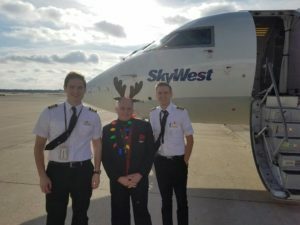 When Chicago-based CRJ Captain Tim Schuh heard about the opportunity to serve as crew on the SkyWest-sponsored Flight to the North Pole benefiting children with life-threatening illness in the Milwaukee area, he immediately volunteered to serve as Captain of the special flight. 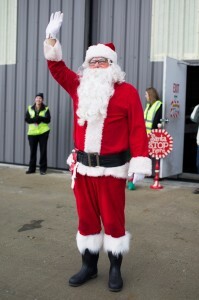 He was eager to give back after his personal experience at the Milwaukee Children’s Hospital with his own infant son. Captain Schuh and his wife were expecting their first child earlier this year. 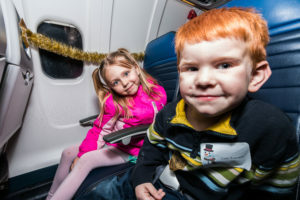 At their 20-week ultrasound appointment, they were planning on discovering the gender when they learned their baby had spina bifida. 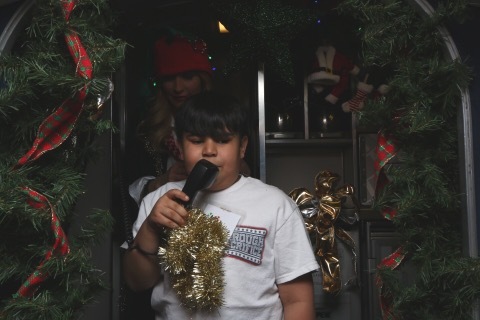 Spina bifida is a birth defect in which a developing baby’s spinal cord fails to develop properly. The effects are lifelong. 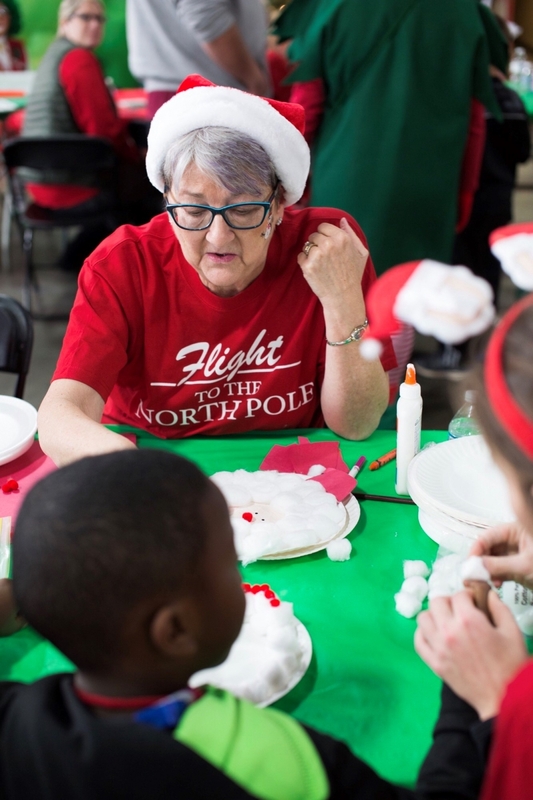 As a result of spina bifida, the baby also had hydrocephalus, which is a buildup of fluid in the brain. 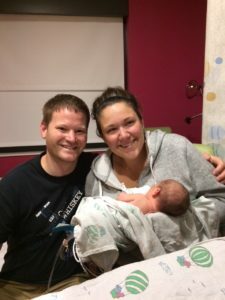 On Aug. 25, 2017, their son, Oliver, was born. 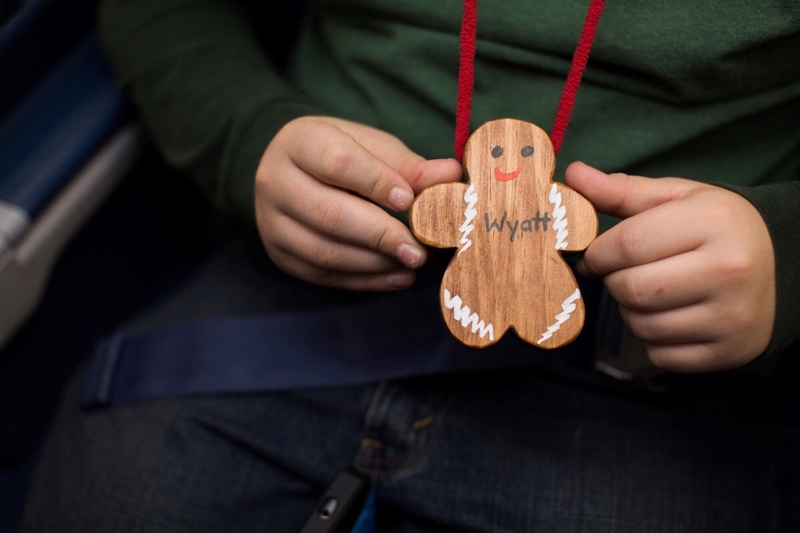 Within 12 hours of his birth, he had surgery on his back to close the damaged area. While he was healing, he contracted meningitis, making surgery to address the hydrocephalus impossible until he recovered from that infection. To provide temporary relief to the pressure in his head, an orange tube was placed from his head to an exterior bag. 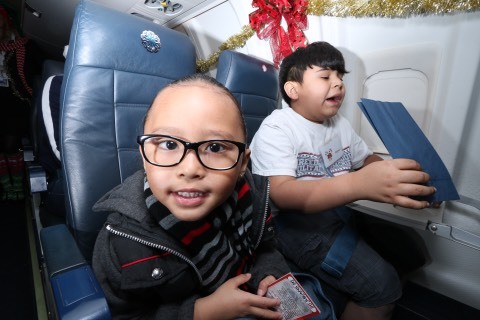 Finally, once the meningitis healed, baby Oliver was able to undergo the secondary surgery to relieve the hydrocephalus. 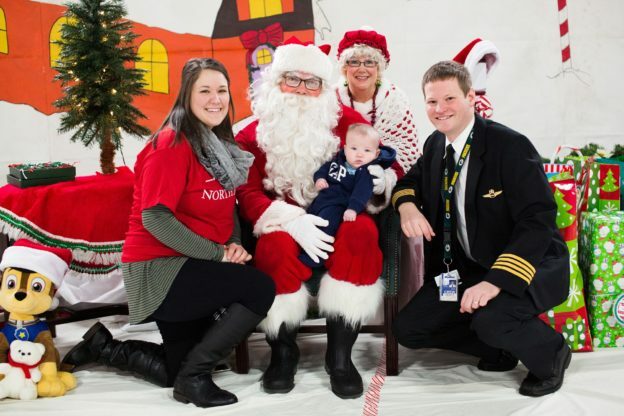 Captain Schuh and his wife were finally able to take their son home on Sept. 27 and he is doing well. They are grateful to the Milwaukee Children’s Hospital for everything they did for their family, including several lifesaving operations and treatments all while keeping them informed and teaching them everything they needed to know along the way. 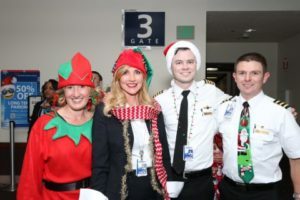 “I wanted to help with the Milwaukee Flight to the North Pole because it is a small thing I am able to do to help the kids and families going through difficult times,” Captain Schuh said. 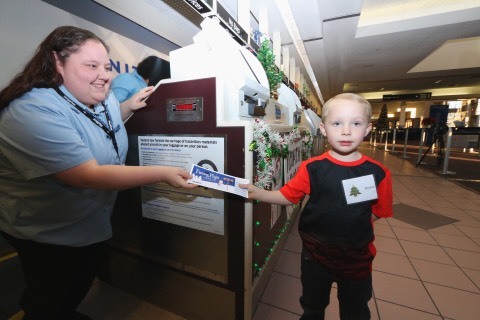 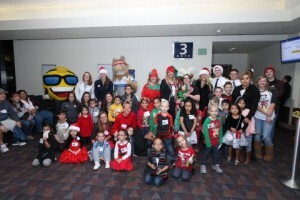 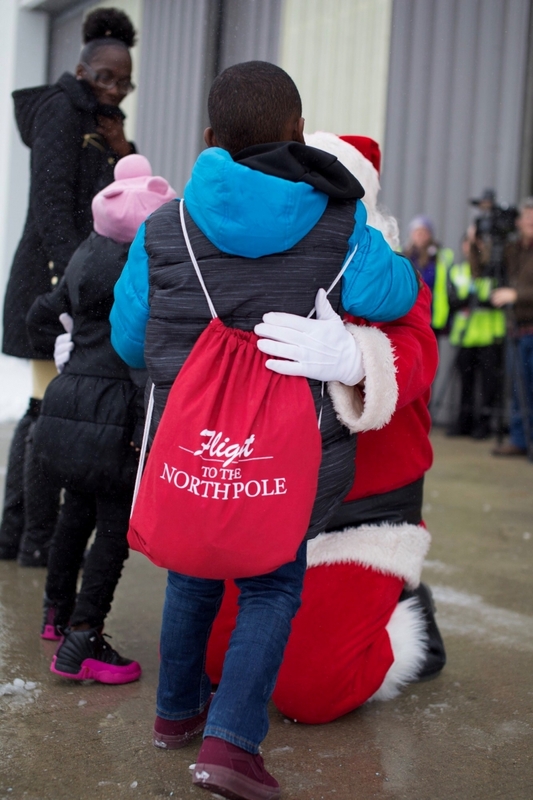 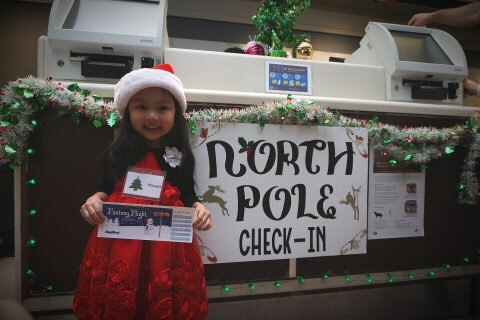 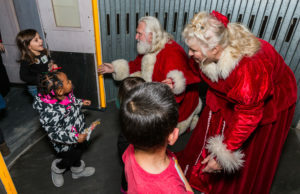 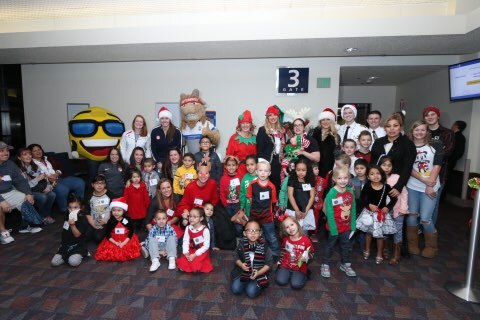 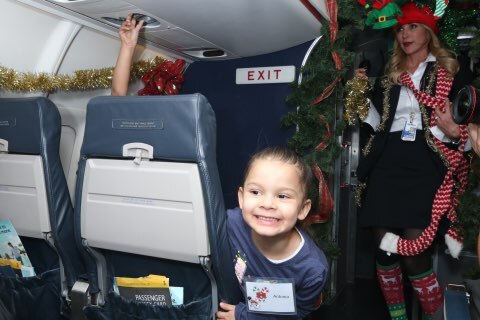 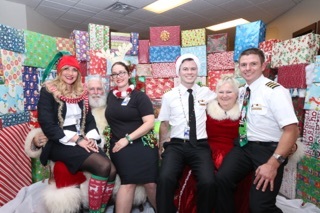 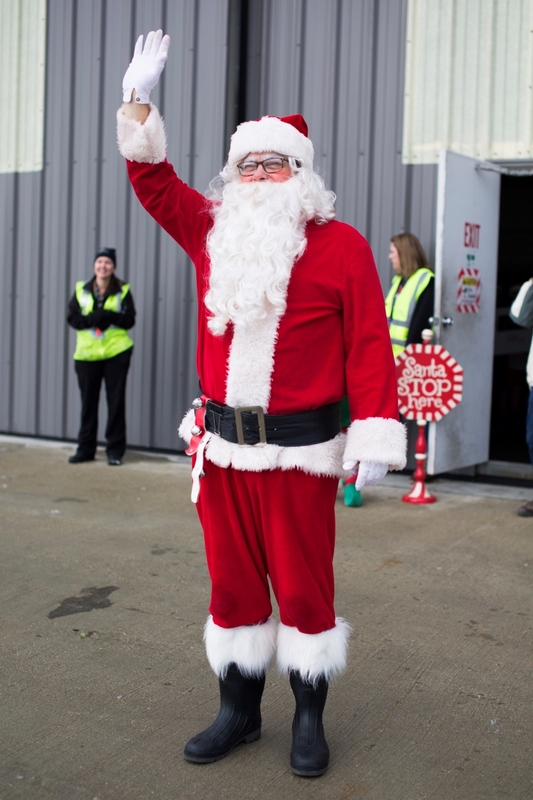 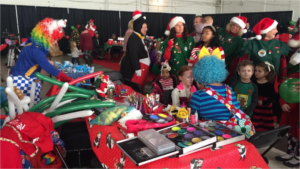 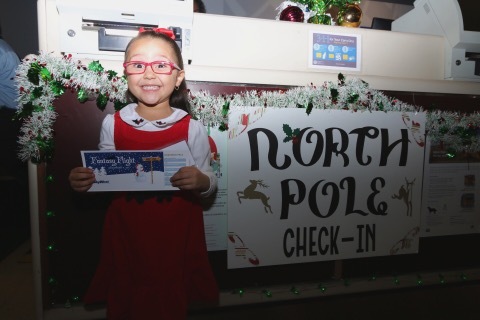 The efforts of Captain Schuh and the rest of the SkyWest volunteers at the Milwaukee Flight to the North Pole helped brighten the holidays for children and their families going through the toughest of times. 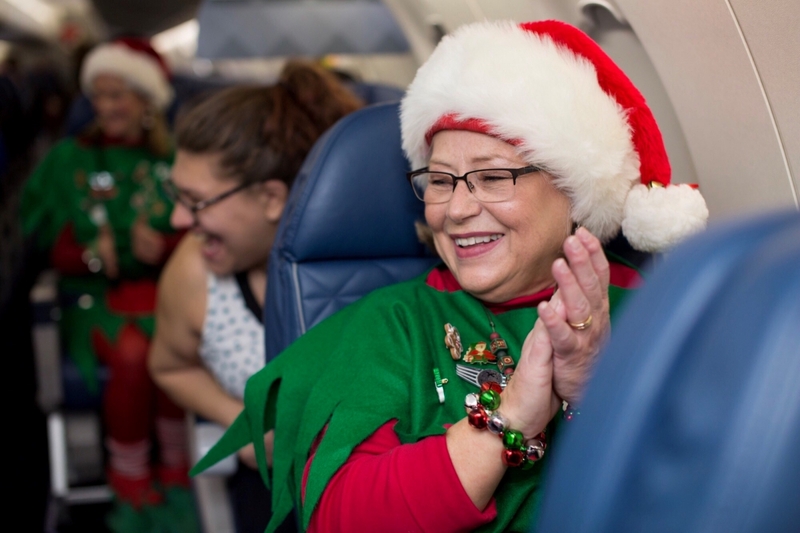 These team members are shining examples of the giving spirit of SkyWest people. 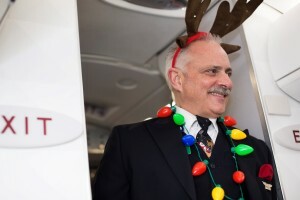 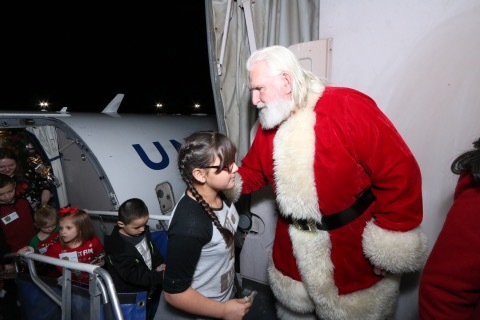 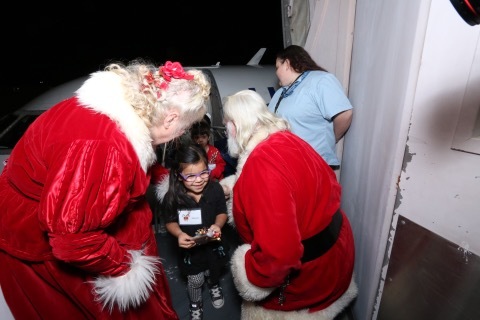 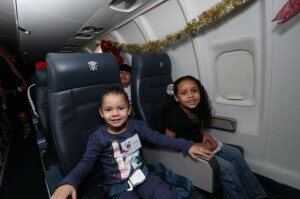 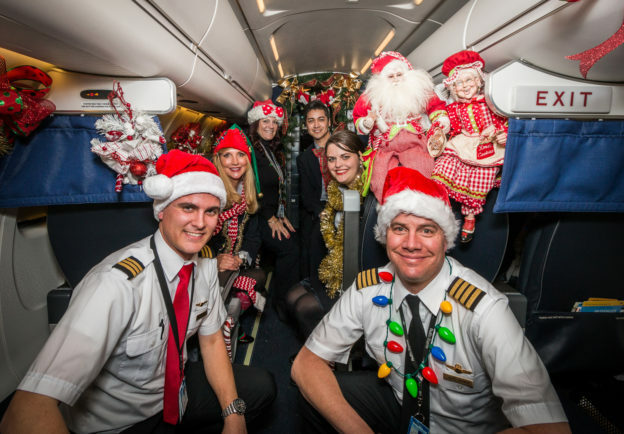 Read more about SkyWest’s Flight to the North Pole. 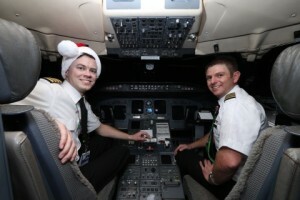 Find out how to join the SkyWest team.